Hey guys! This is Reeze- I’ve got exciting news! 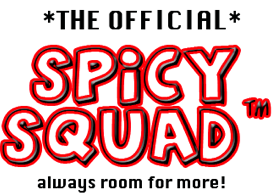 We’ve got TWO new Spicy Squad members- and they’re siblings! How cool! 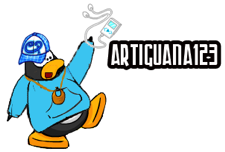 Now Llenius and Surfman78 are members! Awesome! Note to Chilli: Please make sure to add these members to the side. Also, you need to add Mertillo, Reeze, and maybe nms30, kincaid, and Tylor K1. Can i be a member to? 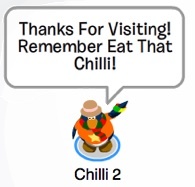 Club Penguin Membership Cards Available In More Countries! Cool huh? 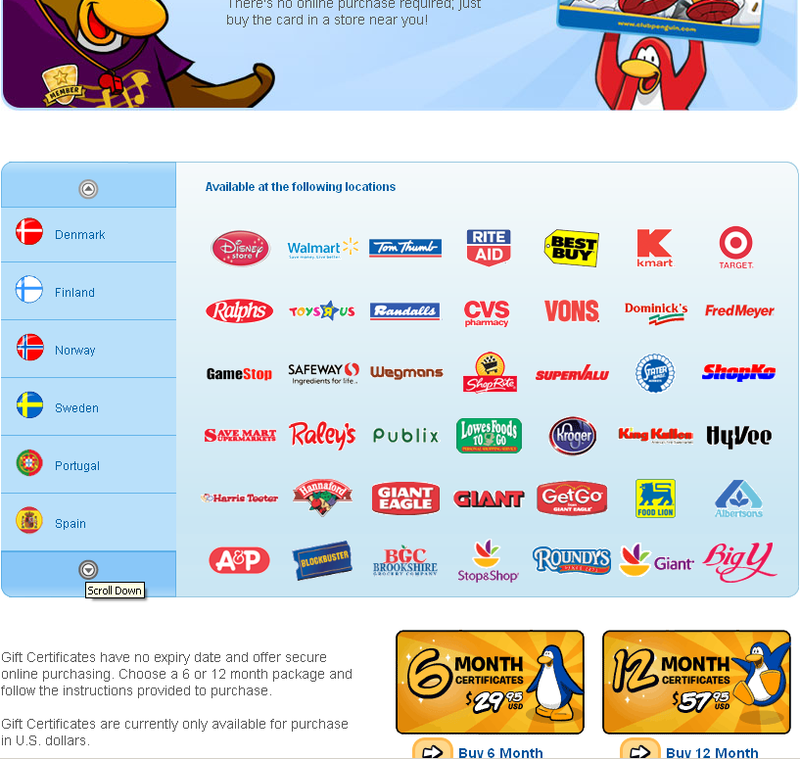 Now children in countries like Spain, Mexico, Portugal ect can buy Club Penguin Membership cards! I bet they are really hapy right now! So, comment and share your opinion with us!